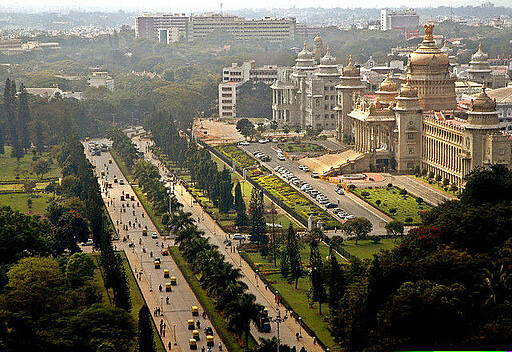 NEW DELHI: Multinationals focusing on expanding their office portfolio are increasingly preferring Bengaluru, a recent survey has revealed. According to CBRE Asia Pacific Occupier Survey 2018, China and India remain the most preferred markets for expansion, followed by Singapore. “With each year, India further establishes itself as one of the world’s most attractive markets for expanding occupiers. 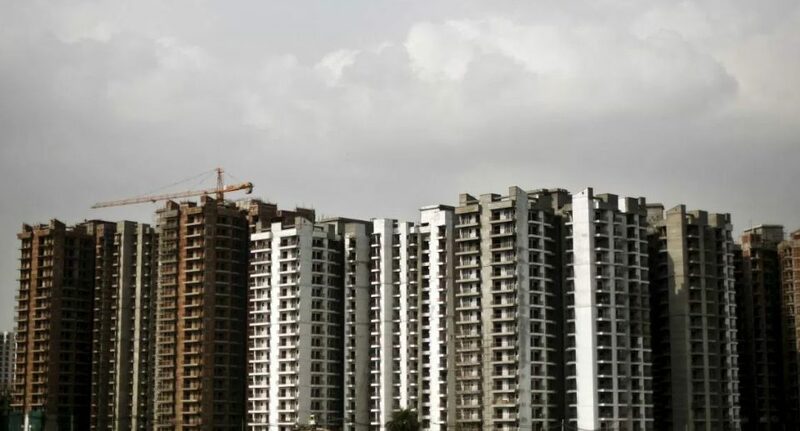 The strategies of multinationals to occupy more office space in Bangalore and emerging cities are testament to this fact,” said Rajesh Pandit, head (GWS and Asset Services), CBRE India. According to the survey, nearly 45 per cent of the respondents plan to increase their corporate real estate portfolios in Asia Pacific in the next two years. “Leasing space in existing buildings is the preferred means for companies to increase their footprint,” said Pandit. Flexible office solutions are also becoming popular, with 33 per cent of the occupiers planning to increase their use of co-working space. Irrespective of whether occupiers are increasing or reducing space requirements, across Asia Pacific they are poised to commit more flexible corporate real estate solutions to align with company goals, according to the respondents.